A gongfu black tea made using a process that requires considerable expertise. It comes from the Fengqing area, where they have been making this and other black teas for over 150 years. Fresh, sweet, and with little or no astringency, the is a black tea that can be enjoyed as is without the milk and sugar often used. 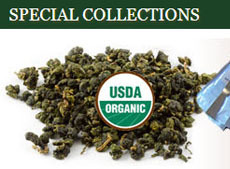 This version was harvested in the spring of 2011 and uses big leaves from the Fengqing area. It’s comprised of tight, plump buds that are golden colored after processing with tea hairs visible. The steeped liquid is a bright orange color and has a fresh, sweet, delicate and mellow flavor with a long aftertaste. 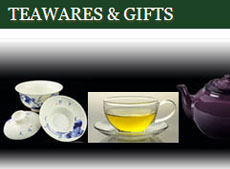 The best steeping vessels are gaiwans or Yixing teapots, but you can also use cups or porcelain teapots. A top grade and slightly oxidized tea comprised of needle-shaped and plump tea buds that appear silvery due to the conspicuous natural, fine tea hair. It’s made from big white pu-erh tea trees, so the sweetness in this tea liquid lasts longer than in that of the Fuding silver needle, with a totally different aroma from the Fuding silver needle. This version was harvested in the spring of 2011 and uses big leaves from the big white pu-erh tea trees, plucking single buds with a tight, fat, needle shape and covered with silver hair. 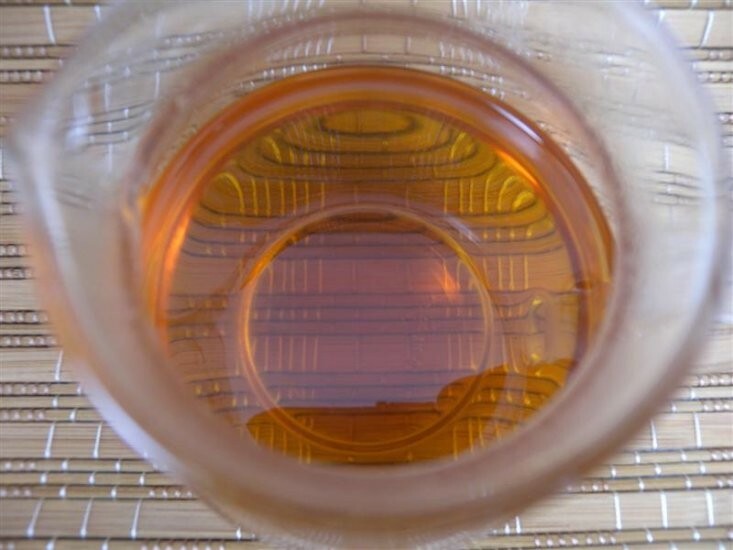 The steeped liquid is a lightly shiny yellow, with a fresh, sweet, mellow, and light honey taste. Steep in either a gaiwan or glass cup. You’ll want to see those buds unfold. This tea from the Jinggu area is not processed quite like traditional white teas, so some consider it in a category of its own. Invented by a Taiwanese individual in Yunnan in 2003, this tea is composed of tea leaves characterized with silver tea hair from tea tree that only grow in Jinggu. The leaves are picked and then withered under moonlight for a long time, causing some interior oxidation by the enzymes inside the leaves and giving the tea liquid an aroma similar to black tea. The tea liquid will be more reddish with each infusion. This version was harvested in the spring of 2011 and uses tight, fat, and plump two-leaves-and-a-bud combos picked from old tea trees. The steeped liquid is a golden yellow with a floral, sweet and fresh taste, and a smooth feeling in mouth and throat. Gaiwans are best for steeping this tea. A Chinese black tea from the Yunnan Province (dian=Yunnan, hong=red) used as a relatively high-end gourmet black tea and sometimes in various tea blends. Unlike other Chinese black teas, this one has more fine leaf buds (“golden tips”). Cheaper varieties of Dian Hong produce a darker brownish brew that can be very bitter. The higher grades are uniformly covered in a golden-orange bud hairs and produce a brew that is brassy golden orange in color with a sweet, gentle aroma and no astringency. This tea is a relatively new product from Yunnan that began production in the early 20th century. Steep in a gaiwan or Yixing teapot in water heated to 194-212°F to get a robust, malty liquid. Multiple infusions are possible as long as you don’t oversteep, which will also help avoid astringency, especially in the cheaper versions. A high-grade black tea made in Yunnan Province in the style of Jiangsu Province’s Green Bi Luo Chun (“snail spring” — “spring” because this tea is harvested in the spring and “snail” because the two leaves and down-covered tips are carefully rolled into tight spirals that slowly unfurl to release more flavor during steeping). The spirals are formed in a heated wok, using three different hand movements. If you’ve given up on black teas, this one will get you hooked again, either as an alternative to coffee or for getting started with using loose leaf tea. Steep for 1.5 minutes in a ceramic or porcelain vessel in water heated to 190-200° F. You can easily get eight infusions from one serving of this tea. 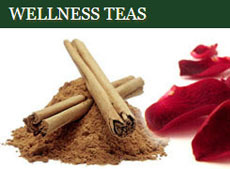 This tea has creamy with sweet, malty notes of vanilla. 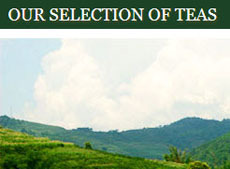 This entry was posted in China, Exploring Various Teas and tagged chinese tea, JAS-eTea, Yunnan Province. Bookmark the permalink.